Does going green put more green in your wallet? Going green or becoming a more environmentally-friendly small business makes sense (and dollars). Government agencies offer a variety of tax credits, rebates and incentives in support of renewable energy sources, such as the ones listed on the SBA’s website. What if I hired a military veteran? We strongly believe that veterans are a valuable asset to any business. They are dedicated, tenacious, hardworking, and have skills from the field that translate directly into building a business. They make great entrepreneurs, too. If you’ve hired a Veteran recently, you could qualify for tax credits, according to Military.com. The Hire Heroes Act that came out in 2011 applies to businesses who hire eligible veterans by providing a Work Opportunity Tax Credit (WOTC). Eligible veterans include short-term and long-term unemployed veterans, veterans with disabilities connected to service, and long-term unemployed veterans with disabilities connected to service. What if you haven’t even opened your doors? It turns out the IRS gives tax breaks even to startups. Any costs you incur before your business launches—such as explorative costs—may give you a deductible in your first year of business before you’ve even earned revenue. You can deduct up to $5,000 of the startup costs. Any costs exceeding that amount can be amortized over the next 15 years. How else can I save for my small business? Do you drive a lot for work? Costs for client meetings add up quickly. But you’re in luck— parking fees, tolls, and mileage on cars for business use can be deducted from your taxes. Similarly, do you travel out of state for work? Out of town business travel costs, such as hotels, dining out, and plane, train or bus tickets, can be either completely deducted, or have a 50 percent deduction. More than half of entrepreneurs today run their businesses out of their home. If you have a home office, you can make a deduction claim for that space. Qualifiers must satisfy two conditions: This space is the principal place of business and is used regularly and exclusively for business. Are you taking business or accounting classes? Seminars or classes to improve your profession may be considered qualifying work-related education, which are tax deductible. Have you purchased office supplies for your business this year? Hang onto those receipts because those expenditures will offset your taxable business income. Have you purchased desks from Ikea? You can either deduct furniture expenses 100% in the year of purchase or deduct a portion of the expense over seven years. Furniture expenses included equipment used for business, computers, office furniture, printers and phones. Start calculating these deductions and potential tax credits now. 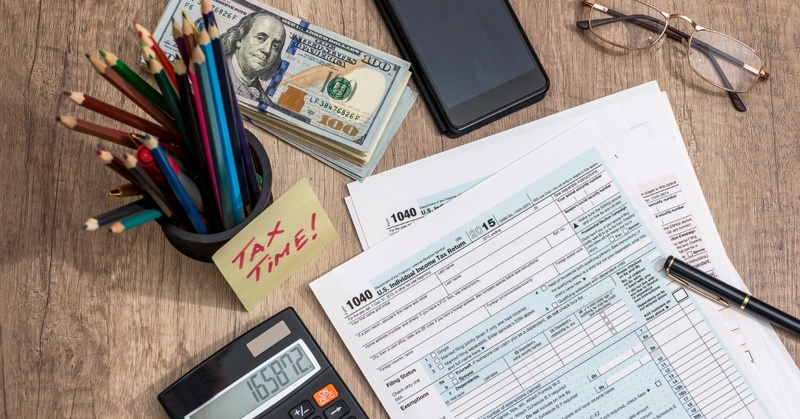 Getting your business taxes filed is not only mandatory, but it's also a way that many lenders like StreetShares look at the health of your business. Want to learn more about getting small business financing? Read more in our free ebook, "The Basics of Financing." 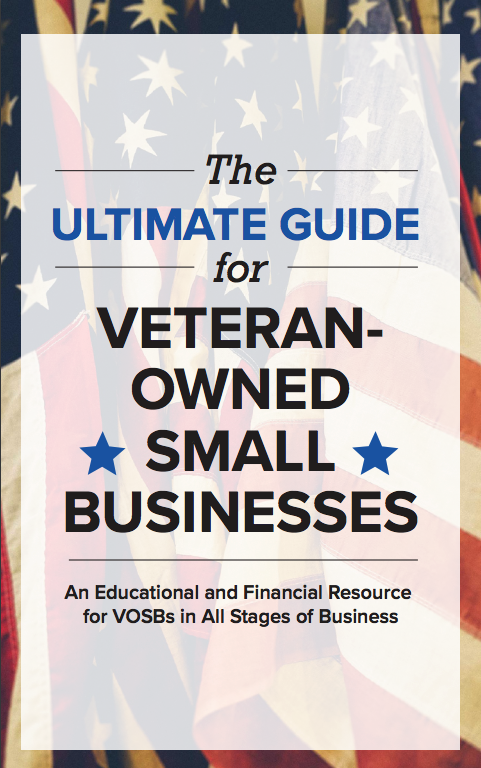 In this book, learn more specifics about how to get a small business loan, how to open a business line of credit, or how to get government contract financing. Download your copy today! The information contained on this website does not constitute legal advice or tax advice. Nothing on this website should be viewed as a substitute for the advice of a licensed attorney or accountant, which must always be tailored to your individual circumstances.